Is your vehicle more than 3 years old? 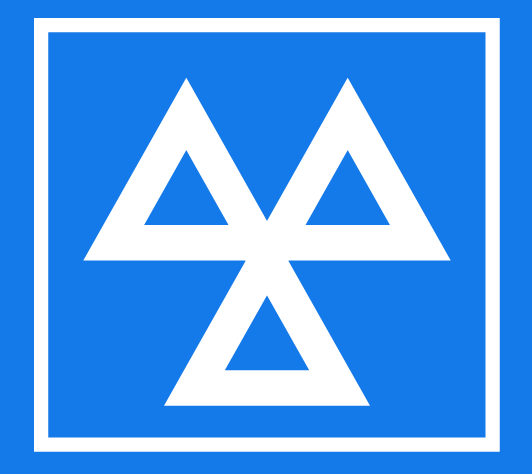 If so you are required to have an annual MOT test to verify your vehicle meets safety standards. We can check your car before a test to ensure it’s up to standards. Don’t risk failing the test and paying for it twice. A short “checkup” from C&M Motors will ensure your vehicle passes it’s MOT the first time! We’ll also take the car for the test on your behalf, saving you the hassle!